The convenience of reticulated watering. 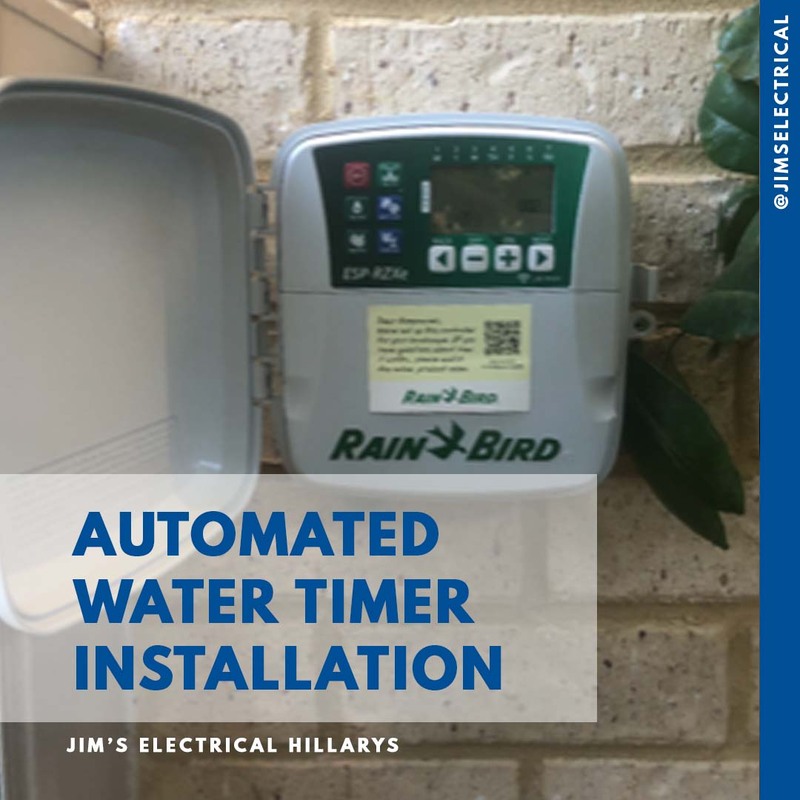 Jim's Electrical will gladly install your hard wired retic timer around your home in a convenient location. A client in Redcliffe has just had this retic controller installed in a location that ensures quality installation that improves your lifestyle.